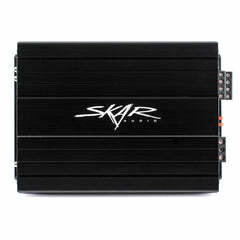 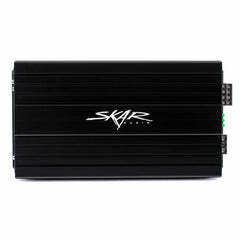 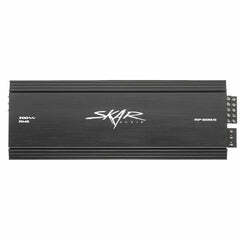 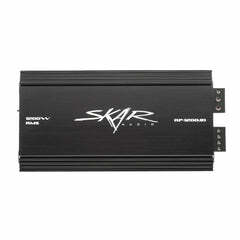 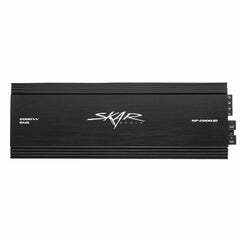 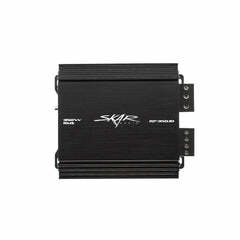 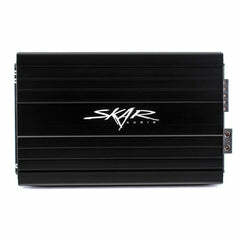 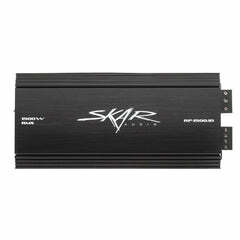 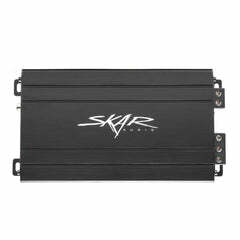 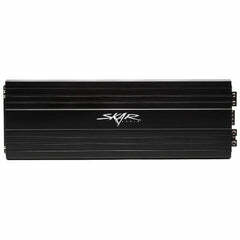 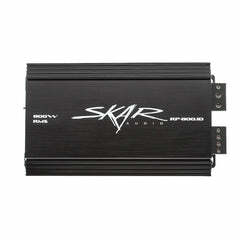 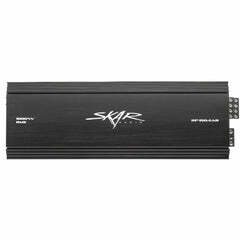 Whether you have a boat, UTV, 4-wheeler, or any kind of outdoor vehicle, the Skar Audio SK65M coaxial marine speaker system is an absolute must have when upgrading your sound. 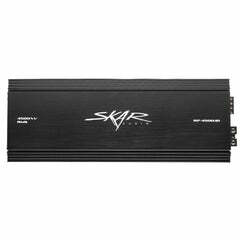 Sold as a pair, these speakers are capable of some serious power output handling, with a conservative max power rating of 320 watts (pair). 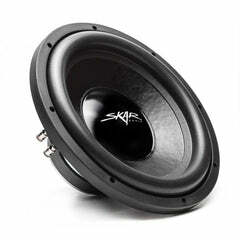 This means everyone out on the water or trails will hear you coming from miles away, with extreme sound clarity. 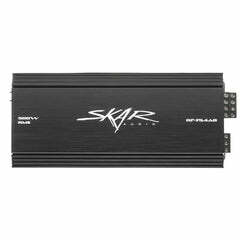 If you are looking for marine speakers that will withstand the test of time, look no further, the SK65M's are exactly what you need. 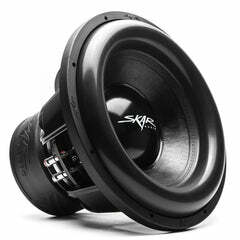 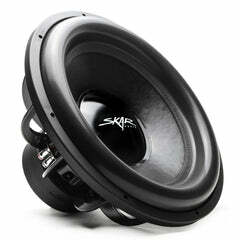 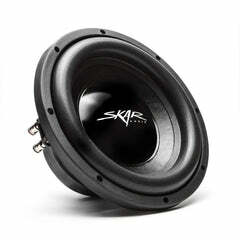 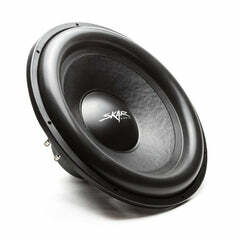 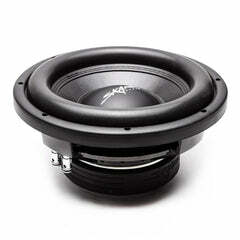 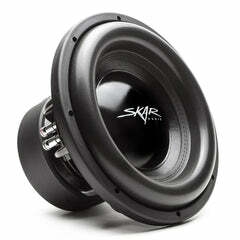 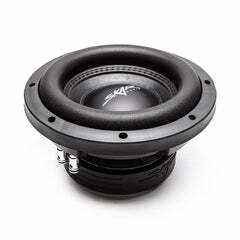 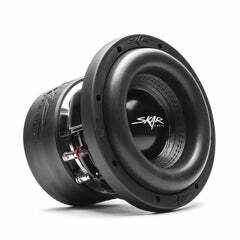 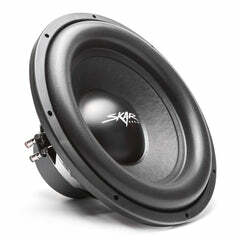 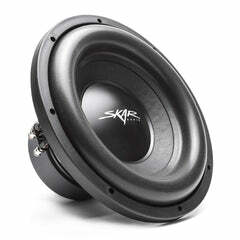 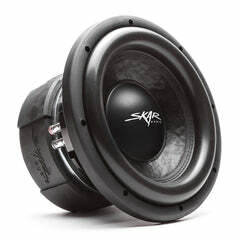 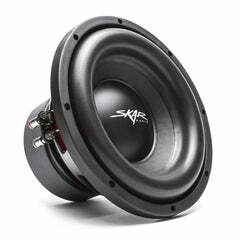 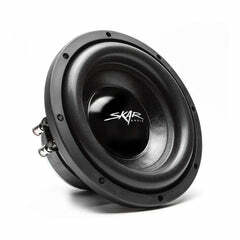 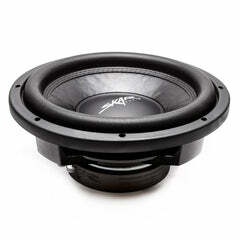 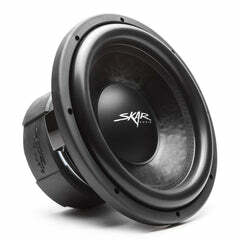 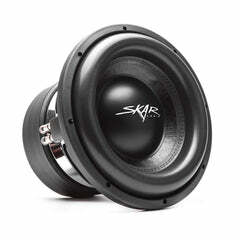 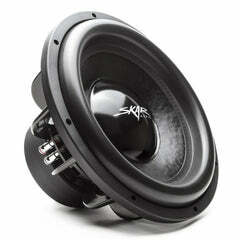 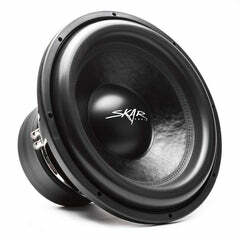 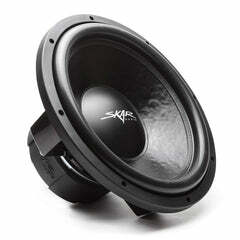 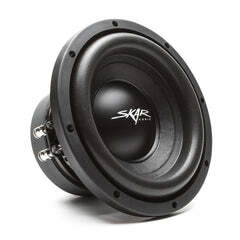 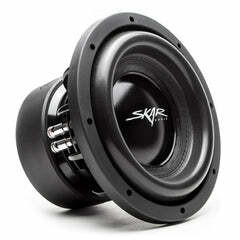 Bolt Hole Circle Diameter: 6.10"
I order a pair of the marine 6.5 speakers for my boat. 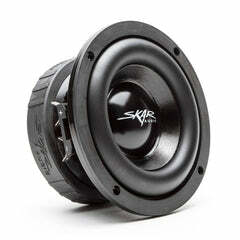 These speakers sound great. 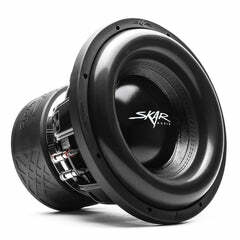 I didn't realize how bad my old speakers were. 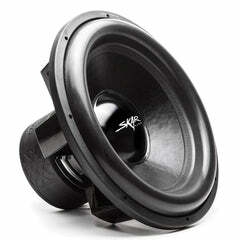 I will be ordering two more pair to finish up the rest of my boat.